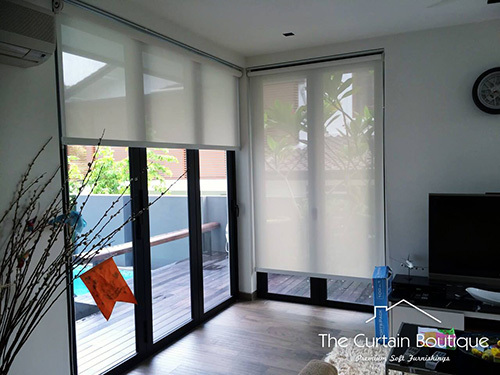 Roller Blinds are becoming increasingly popular in Singapore over the past few years for the many benefits it offers. As per it’s name, Roller Binds make use of a pulley like roller system that controls the up and down vertical movement of the selected fabric. This movement is usually operated by either a chain or wirelessly through a remote. Aside from homes, roller blinds are also an extremely popular option for offices and businesses. Our office roller blinds are practical, simple and easy to use, thus making them a fuss-free solution. Our roller blinds come in different colours, textures, patterns and fabrics. We offer different degrees of transparency with our wide range of fabrics; offering fabrics from single coloured ones to fabrics with designs, to suit your home preferences and concept. 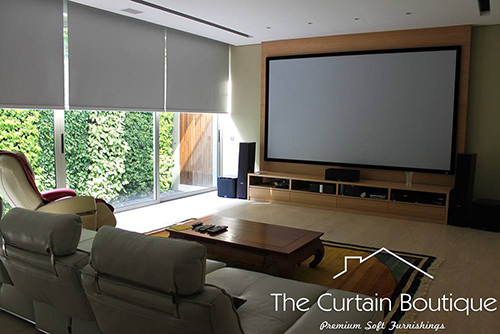 For home owners who want complete privacy and light control, our roller blinds also come in blackout and dim out fabrics that completely conceal your home from the outside world. Besides the manual pulley chain system, The Curtain Boutique also offers motorised systems and several other operating systems, such as the pulley system, spring chain, spring system, single cord and ultra-spring chain. We also have cordless roller blinds for increased child and pet safety. All Roller blinds can be mounted inside or outside the window frame, or even directly on the ceiling. One of the biggest draw about Roller Binds is just how easy they are to maintain. Because Roller Blinds are essentially a sheet of fabric, you can easily wipe them off (if it’s of a waterproof fabric) or vacuum it off if it gets dusty. 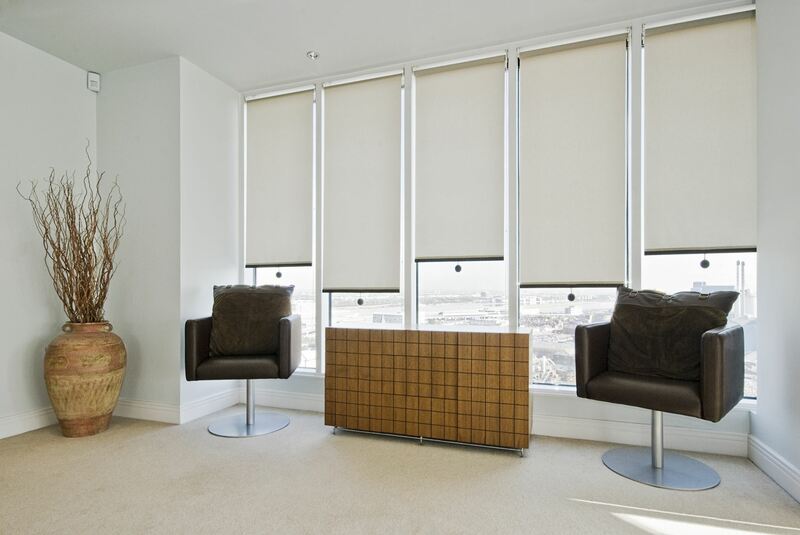 Because Roller Blinds are made of various customisable parts, they are also very adaptable and flexible. If you are using it in a kitchen, use a fire retardant fabric. If you are using it in the bedroom, use a blackout fabric. 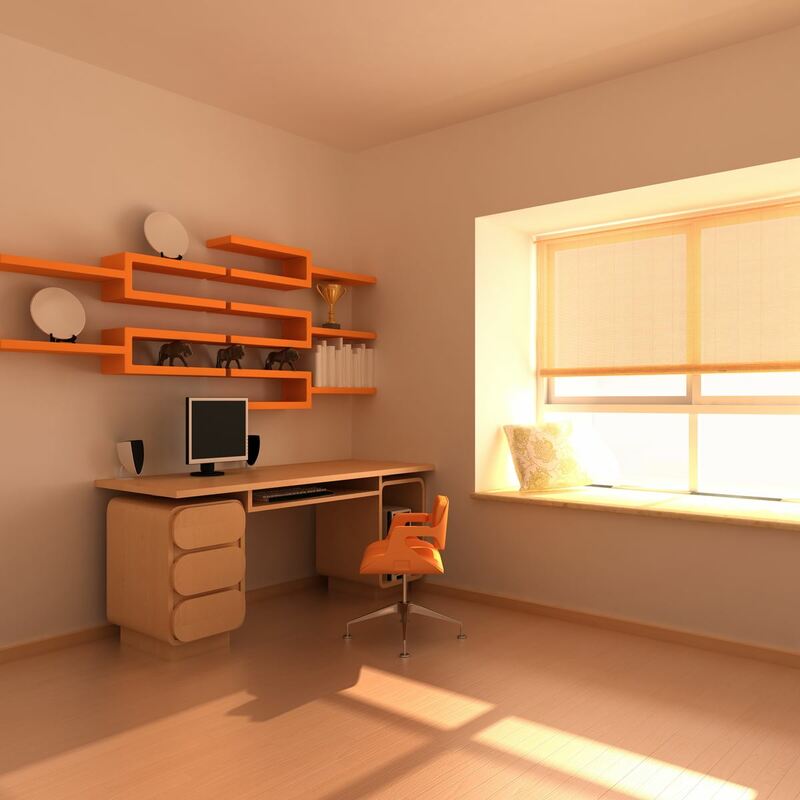 If you are having it in the living room/office, choose one with UV protection. If you have kids and is worried about child safety, opt for cordless or motorized option. With so many options, you are bound to find one that suit your home. 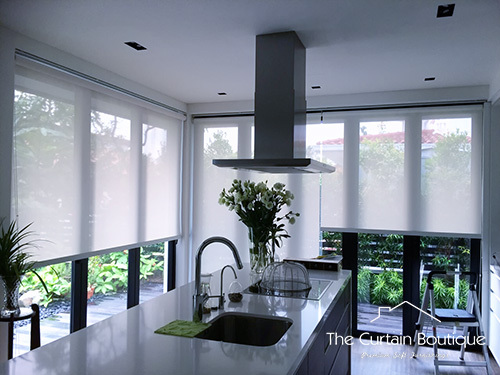 Roller Blinds’ clean and sleek look is especially popular with Modern, Zen and Contemporary Styled homes in Singapore. When unused and fully retracted, roller blinds also take up minimal space with the only trace of the blinds being it’s mounting bracket and headrail that is usually installed on the ceiling and is barely visible. These Roller blinds are a practical and budget-friendly way of adorning your windows and also providing optimum levels of light blockage. You can choose from a range of fabrics, colors and patterns to complement the distinct style of your interior space. 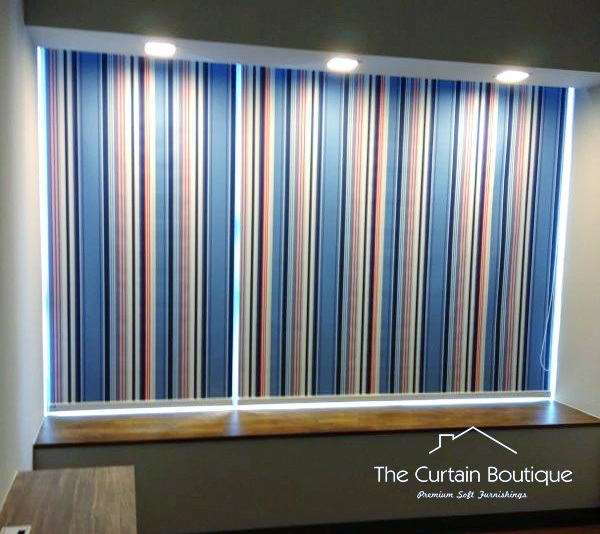 What’s more, you can even pick from traditional and modern designs for these blinds, and will be delighted with how easy they are to use. Serving a variety of purposes, which include protection from sunlight as well as privacy control, these stylish additions, can bring a world of difference to your interiors. If you fancy simple yet contemporary home interior design, our roller blinds are the ideal window dressing to have in your home. As they happen to be a best seller at The Curtain Boutique in Singapore, we do stock an extensive collection. For more information, simply chat up any one of The Curtain Boutique’s friendly staff. 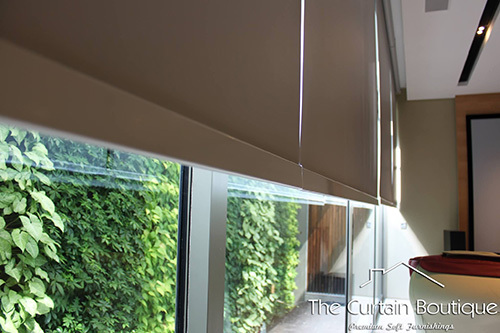 The Curtain Boutique is a premium Blinds & Curtains supplier in Singapore with years of experience that you would almost be guaranteed to find something that suits you.